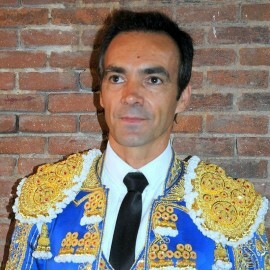 Cayetano Rivera Ordóñez, better known as Cayetano, was born on January 13, 1977 in Madrid. 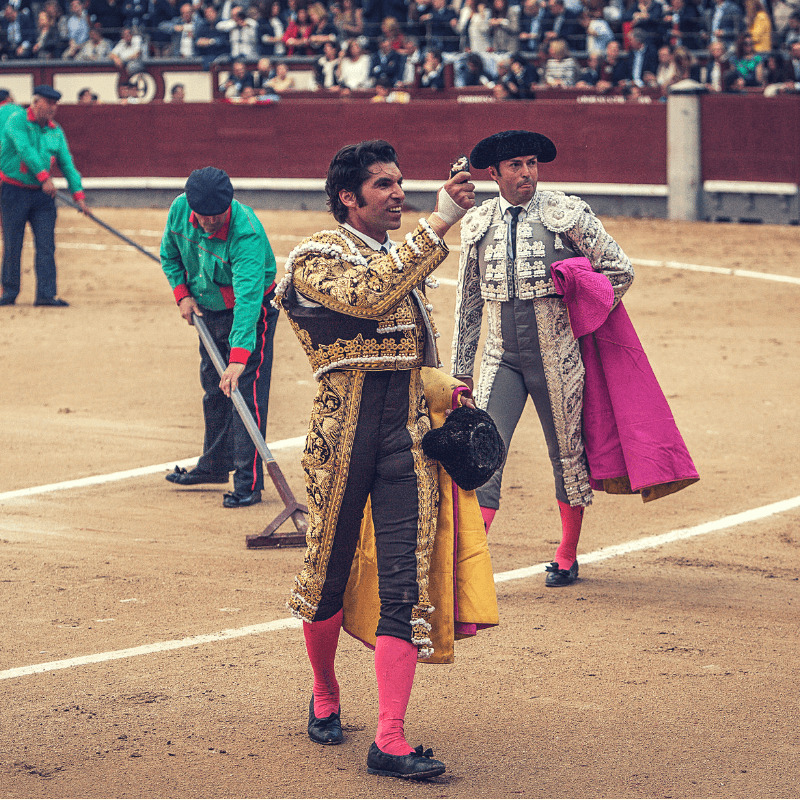 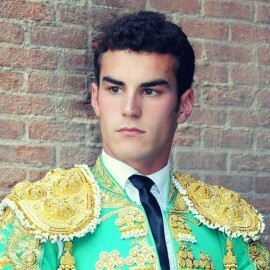 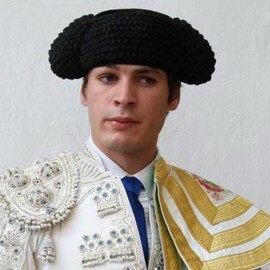 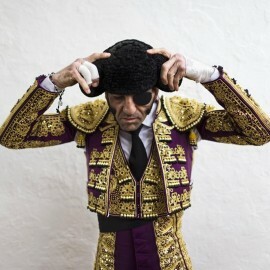 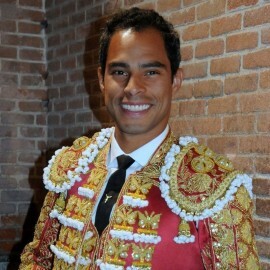 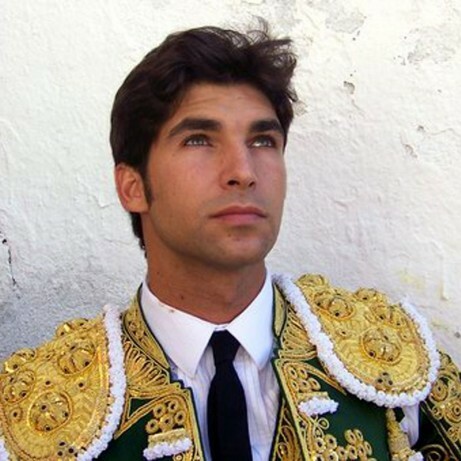 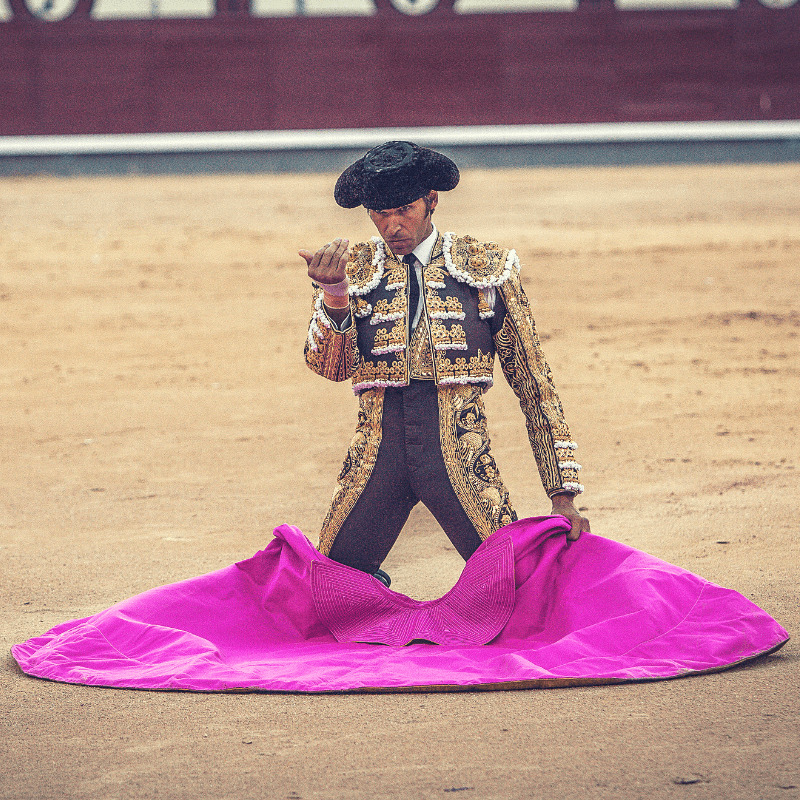 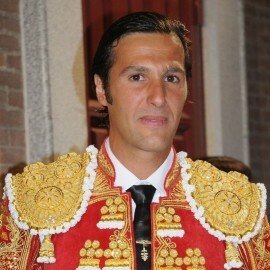 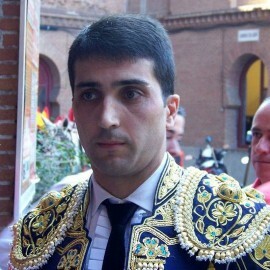 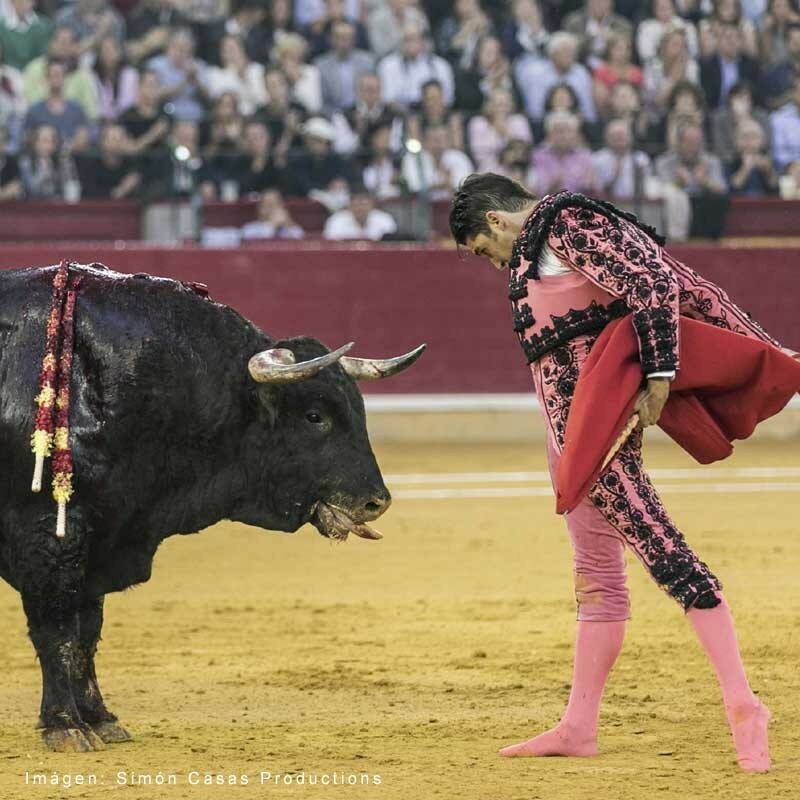 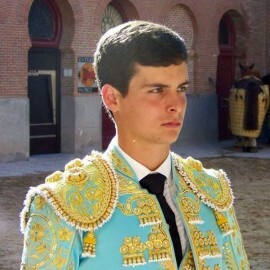 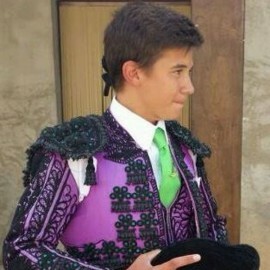 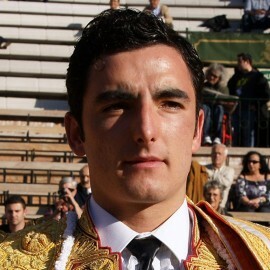 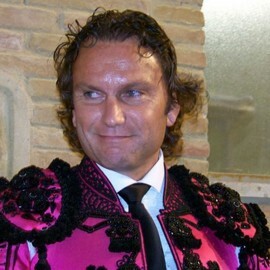 He comes from a dynasty of bullfighters: his father Paquirri, his grandfather Antonio Ordóñez, his great uncle Luis Miguel Dominguín, his great-grandfather El Niño de la Palma and his brother Francisco Rivera Ordóñez (Paquirri). 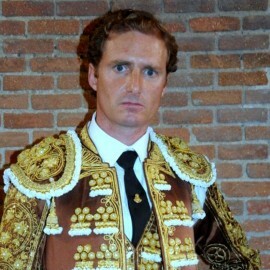 * Photographs courtesy of the Opinionytoros archive and Plaza 1. 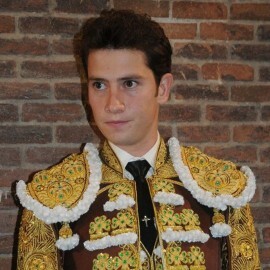 Birth Day: on January 13th, 1977 in Madrid. 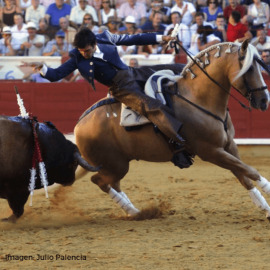 Debuted with picadors: debuted with horses on March 26, 2005 in Ronda Bullring, with Espartaco and his brother Francisco Rivera 'Paquirri', in front of steers from Zalduendo. 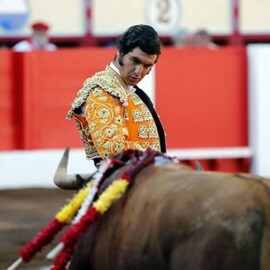 Alternative: on September 9, 2006 in the Goyesca bullfight in Ronda, hand in hand with his older brother (and godfather) Francisco. 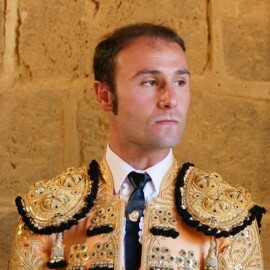 He cut four ears to the bulls from Zalduendo. 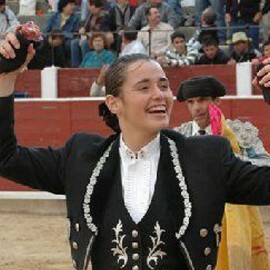 Confirmation: on June 4, 2008 sponsored by Morante de la Puebla and with José María Manzanares as witness. 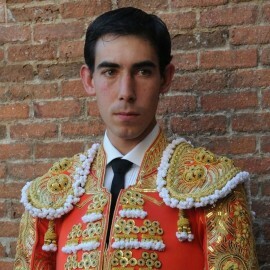 The bulls were from Núñez del Cuvillo. 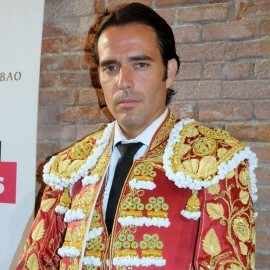 Manager: his uncle, Curro Vázquez. 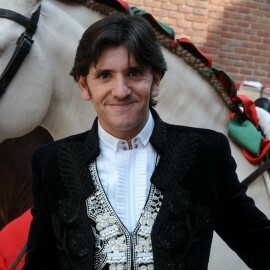 Crew: El Chano and Pedro Geniz 'Caracol', picadors; Joselito Rus, Rafael Rosa and Javier Gómez Pascual 'Guarrate', 'banderilleros'; Ramiro Curá, swords handler; Ángel Gómez, help. 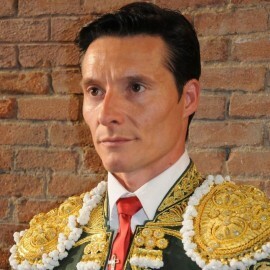 His presentation like "Novillero" (novice) was on May 1th, 2006 in Seville. 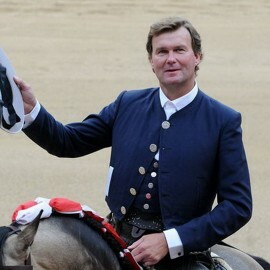 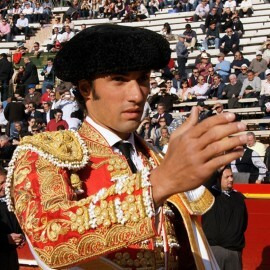 In 2005 he bullfighted in Spain fifty-three times and he achieved the silver ear at the best novice. 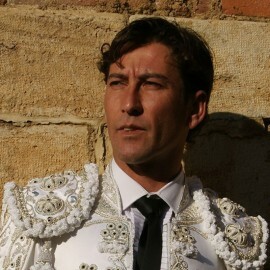 He had studied business and film studios in Los Angeles, USA. 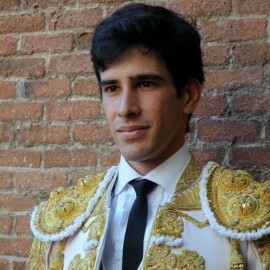 On September 9th, 2006, at 29, in the town of Ronda along with his brother Francisco, becomes a bullfighter. 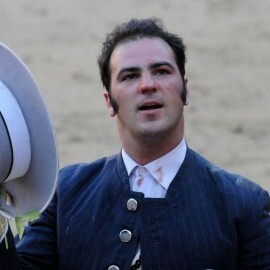 On June 4th, 2008 is confirmed as a bullfighter in the Plaza de Las Ventas (Madrid) bearing witness to Jose Maria Manzanares ceremony and his godfather Morante de la Puebla.